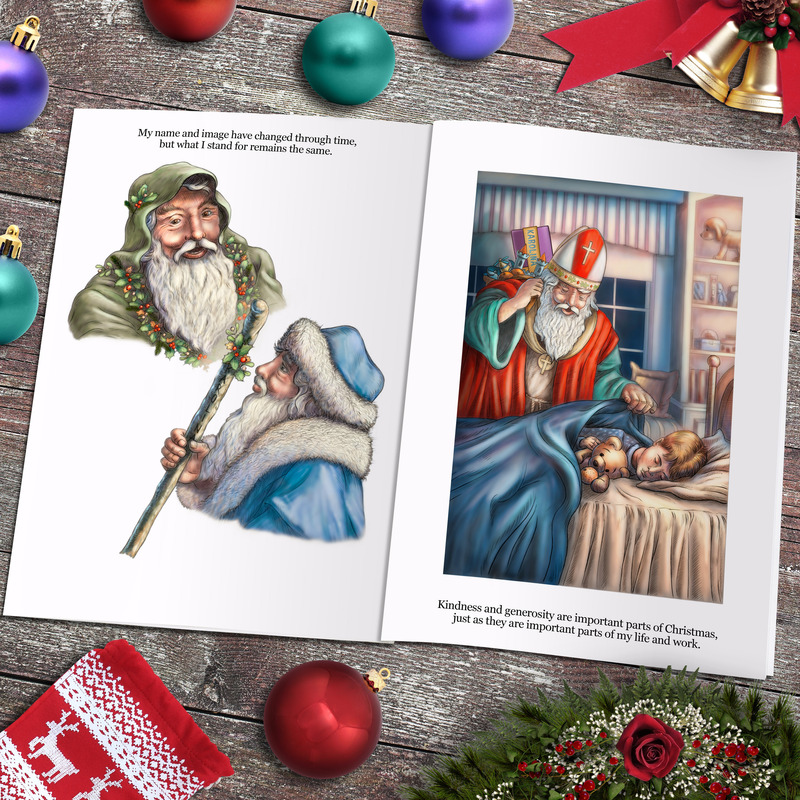 Every child knows about Santa, but do they know how he became the legend he is today? 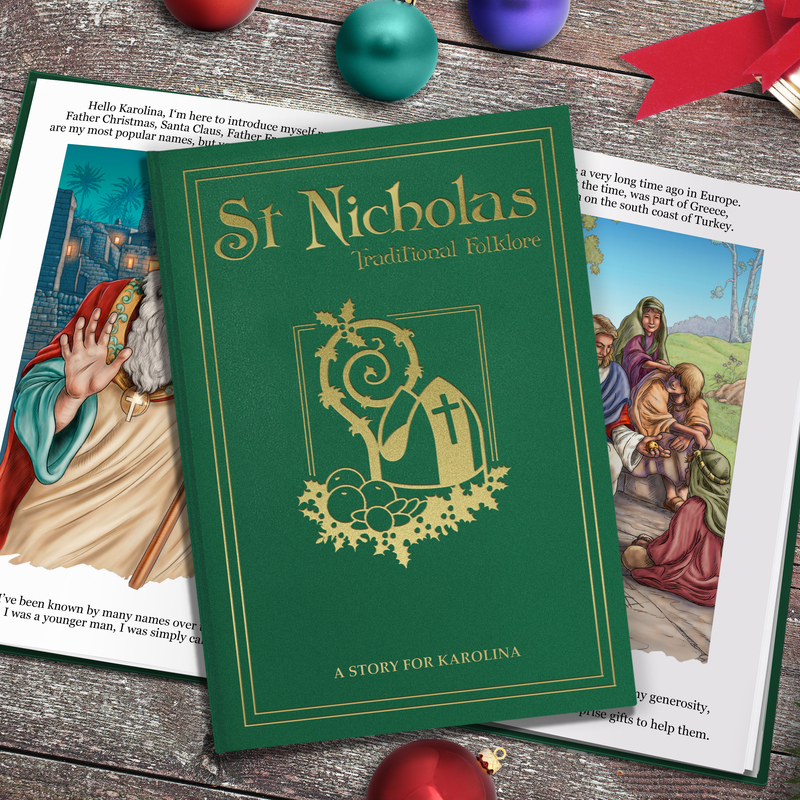 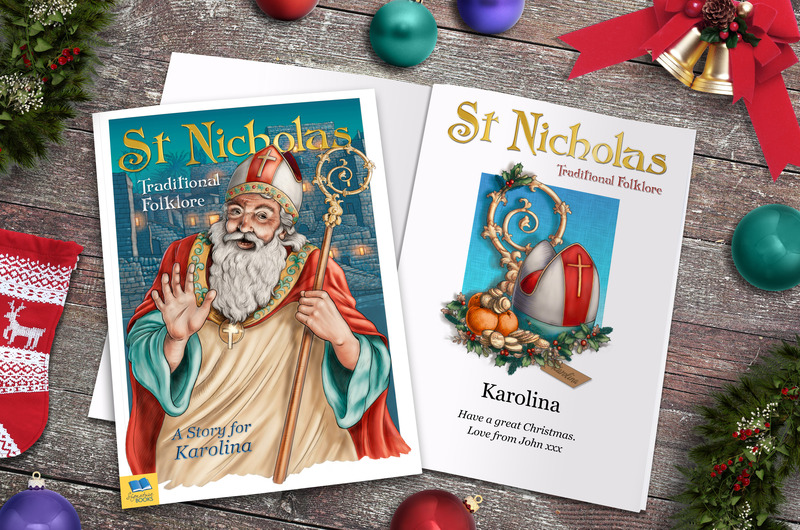 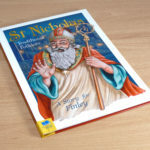 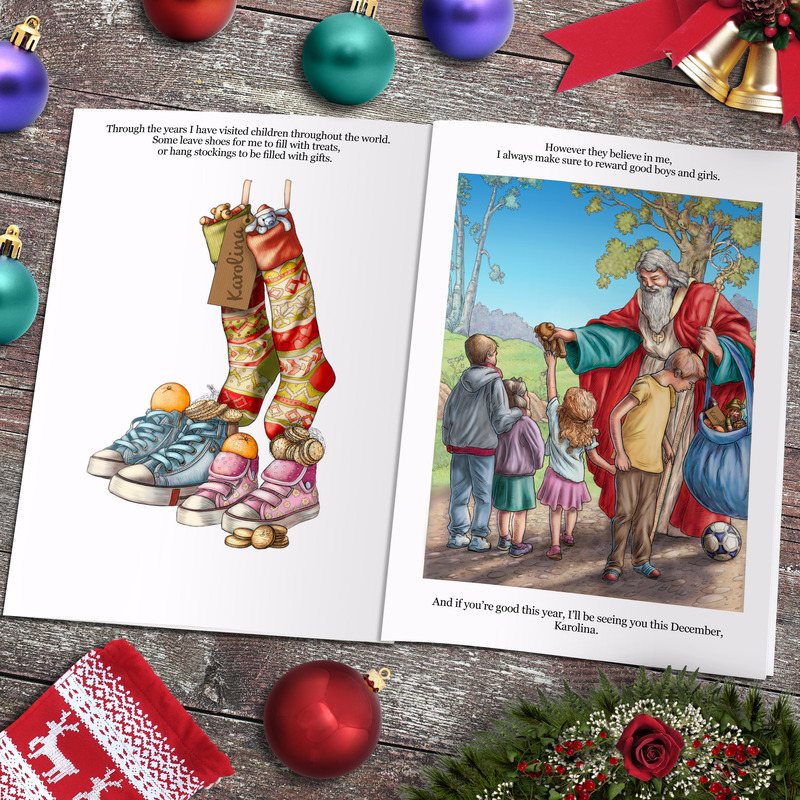 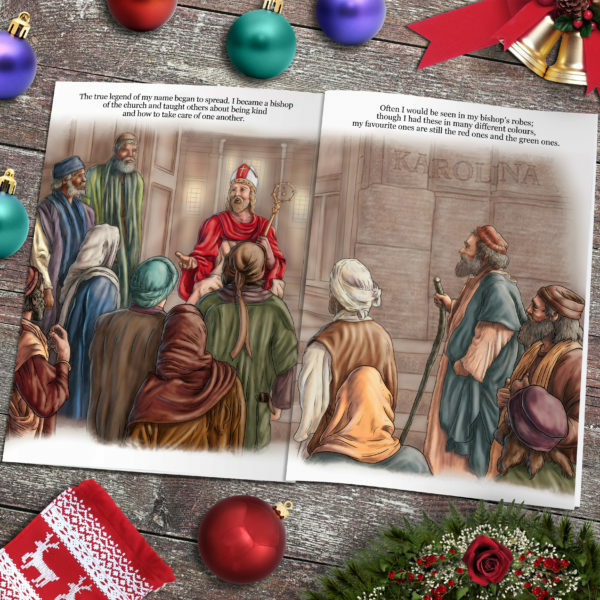 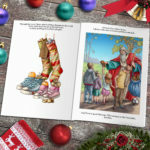 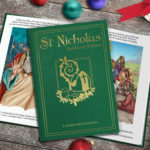 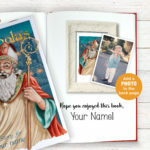 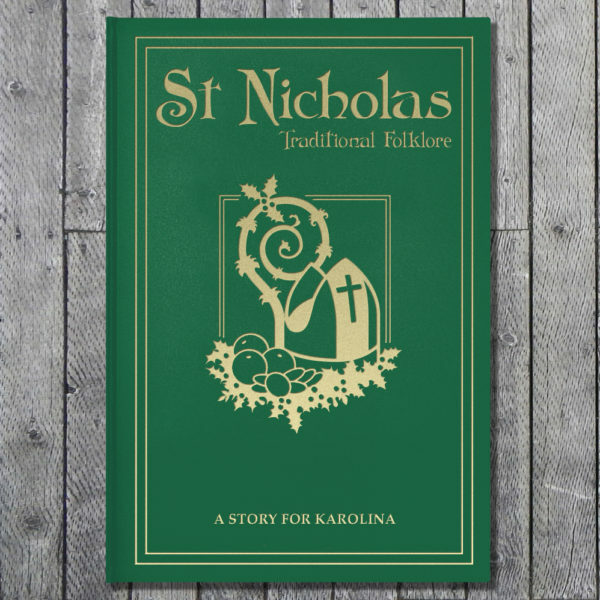 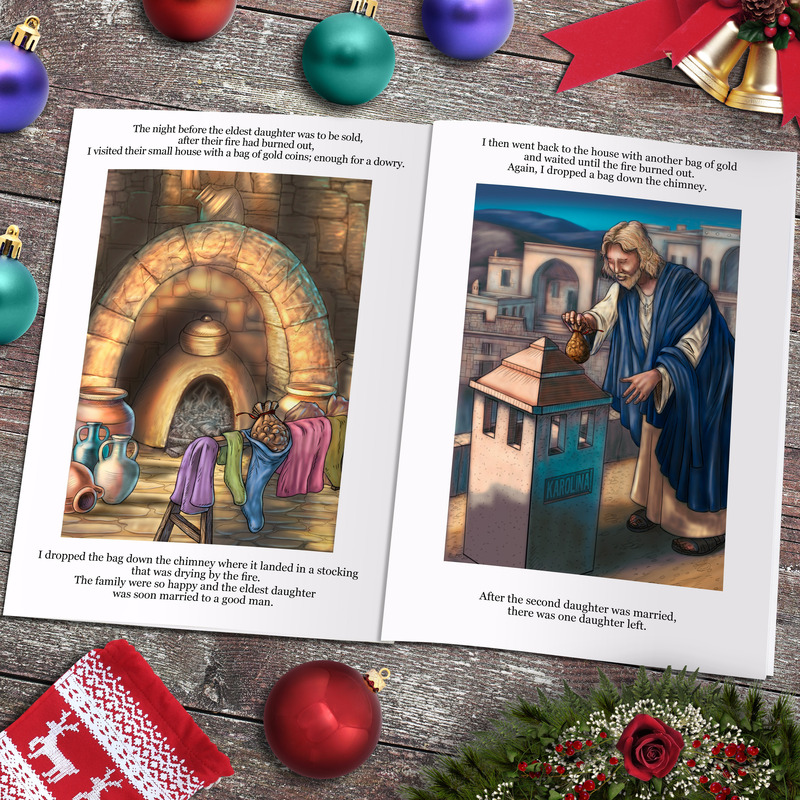 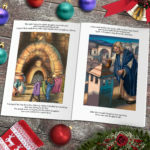 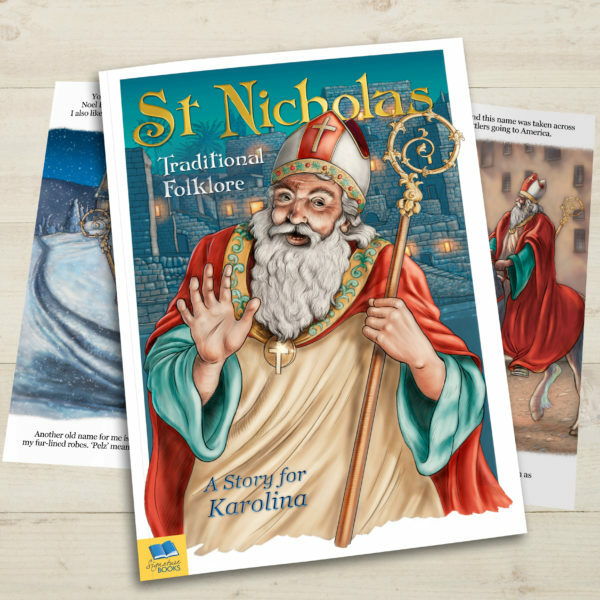 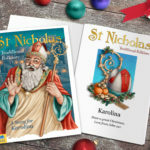 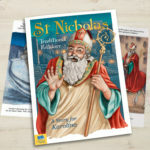 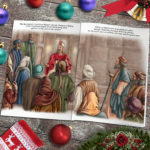 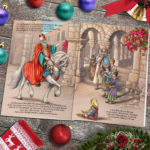 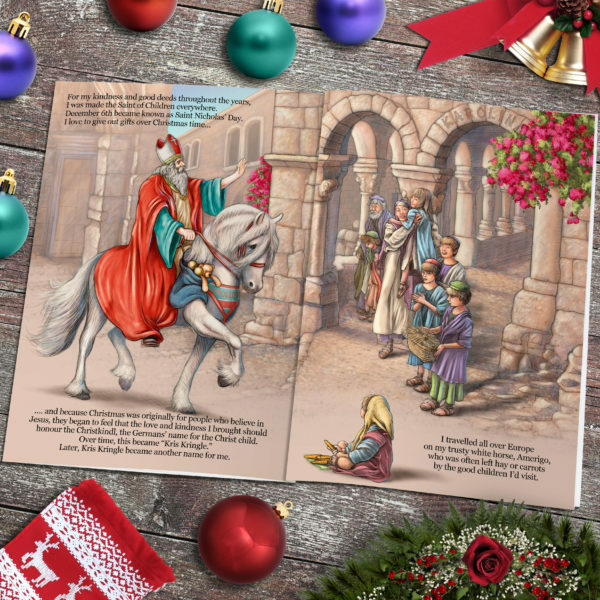 This lovely personalised book tells the traditional story of St Nicholas, a 5th Century Saint, and how he became known over the years by children by many different names including Kris Kindle and Santa Claus. 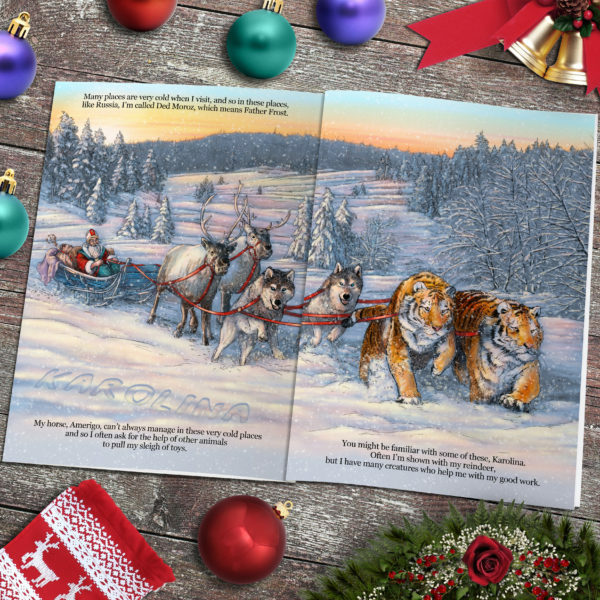 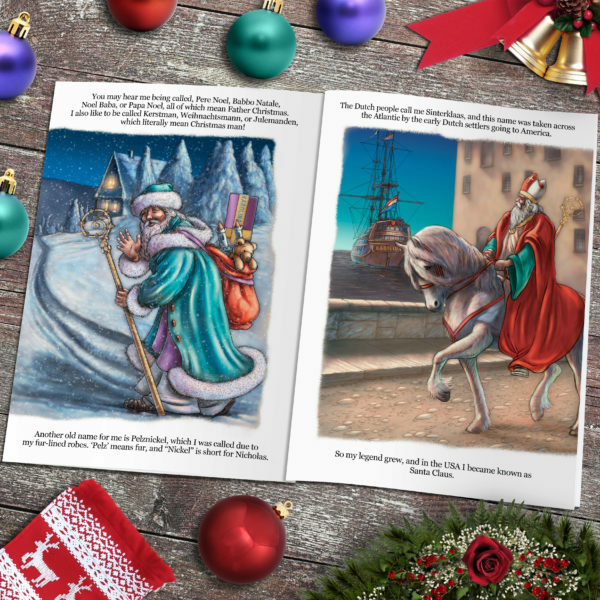 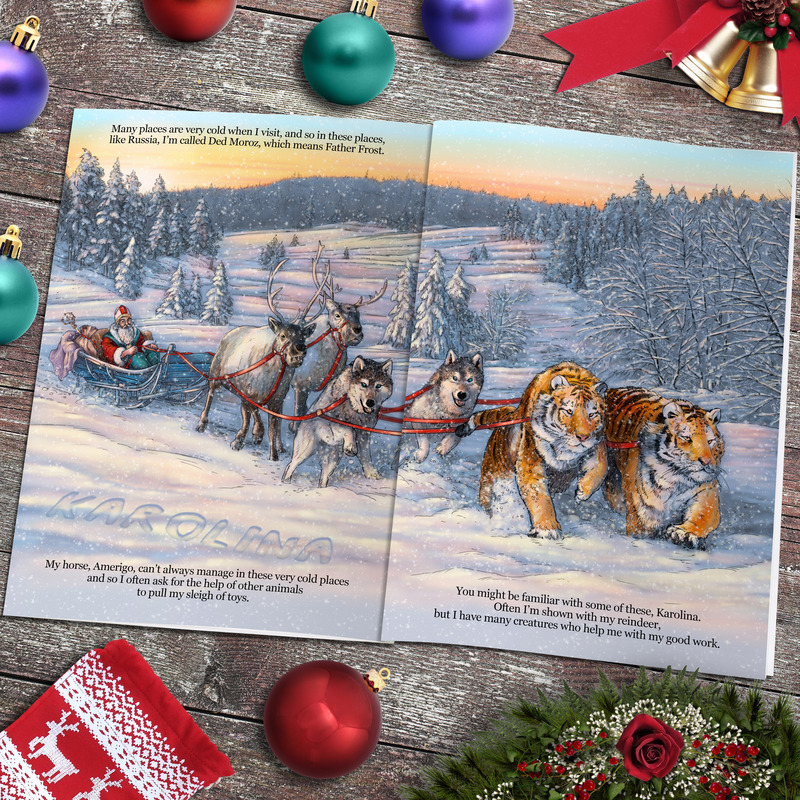 Beautifully illustrated in a style reinforces this more authentic and traditional feel of the story, this book makes a wonderful present for a special child this Christmas. 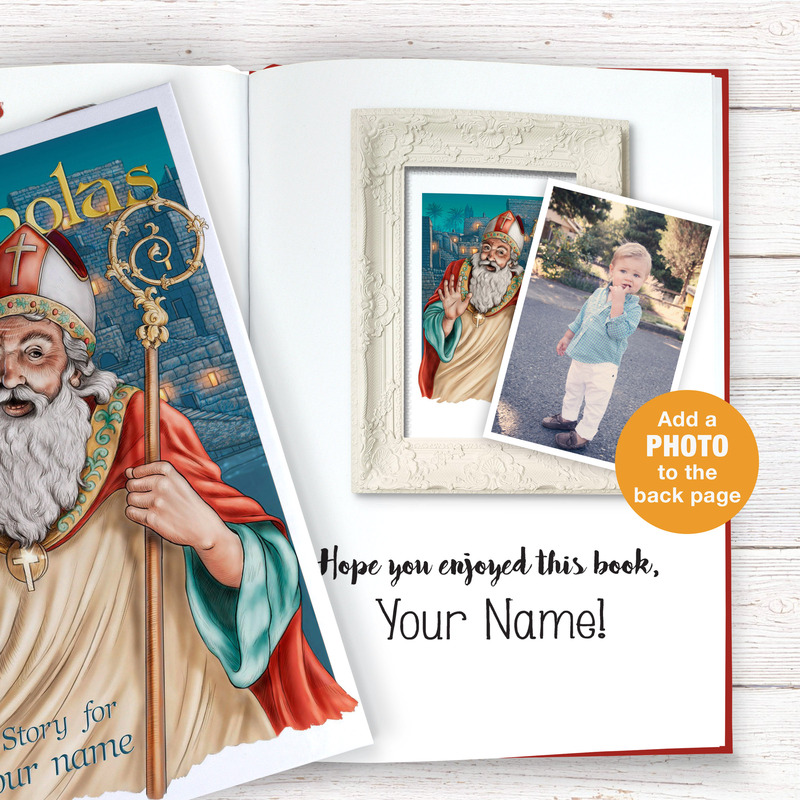 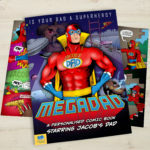 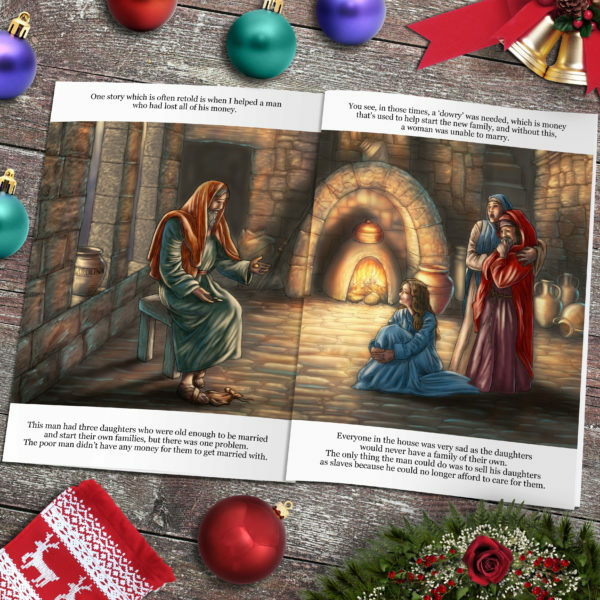 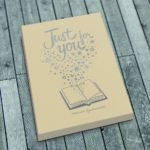 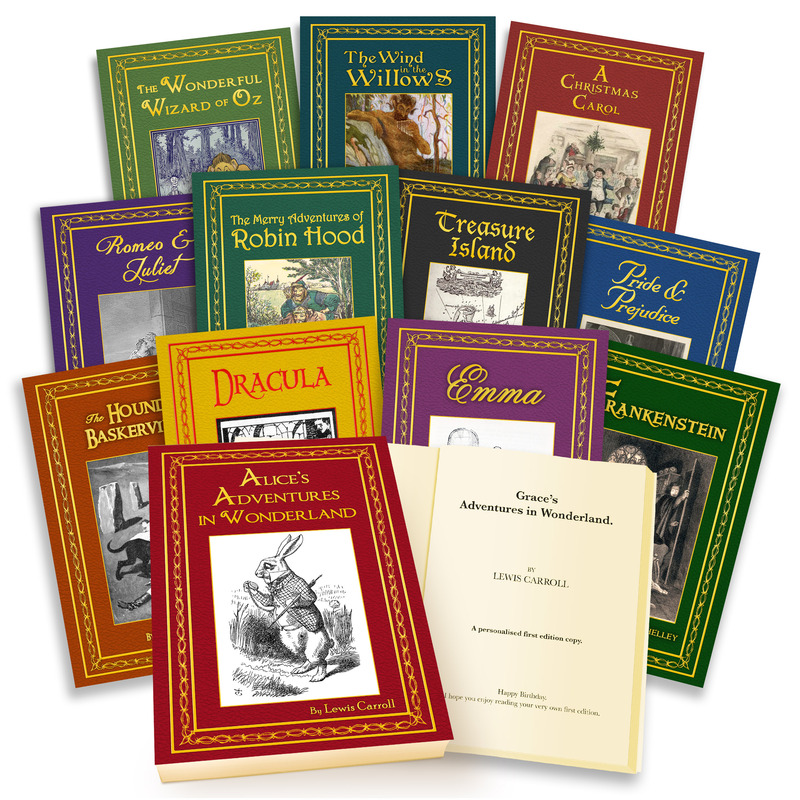 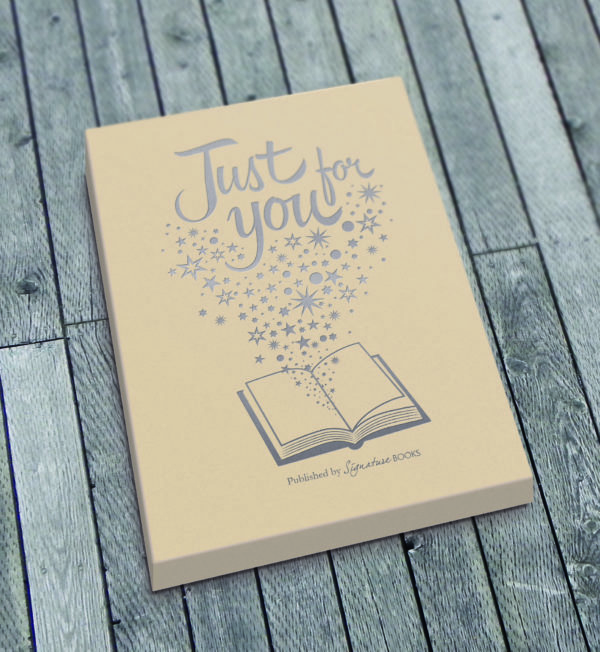 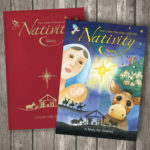 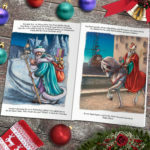 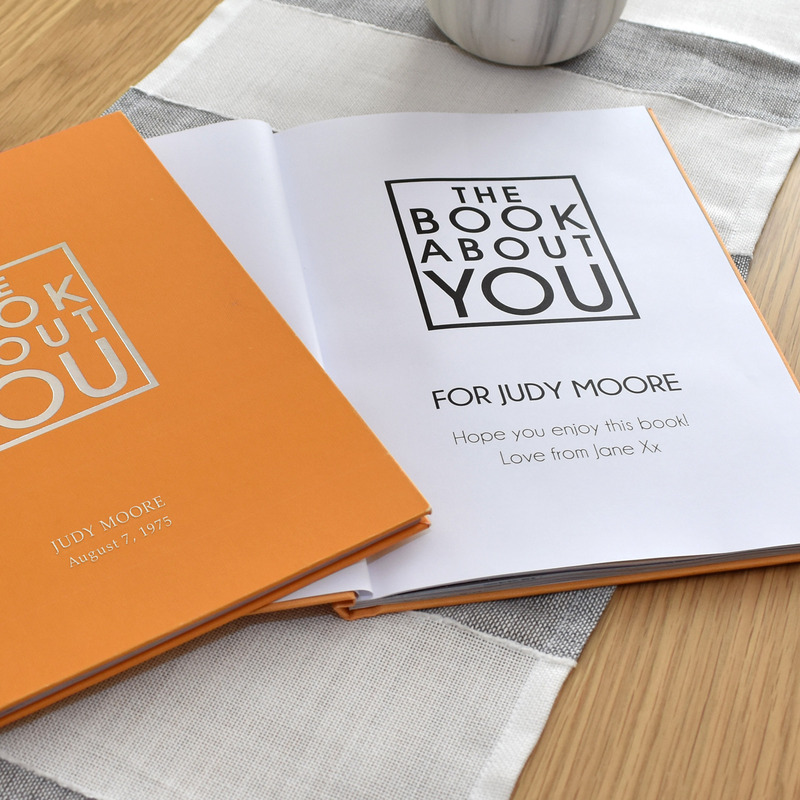 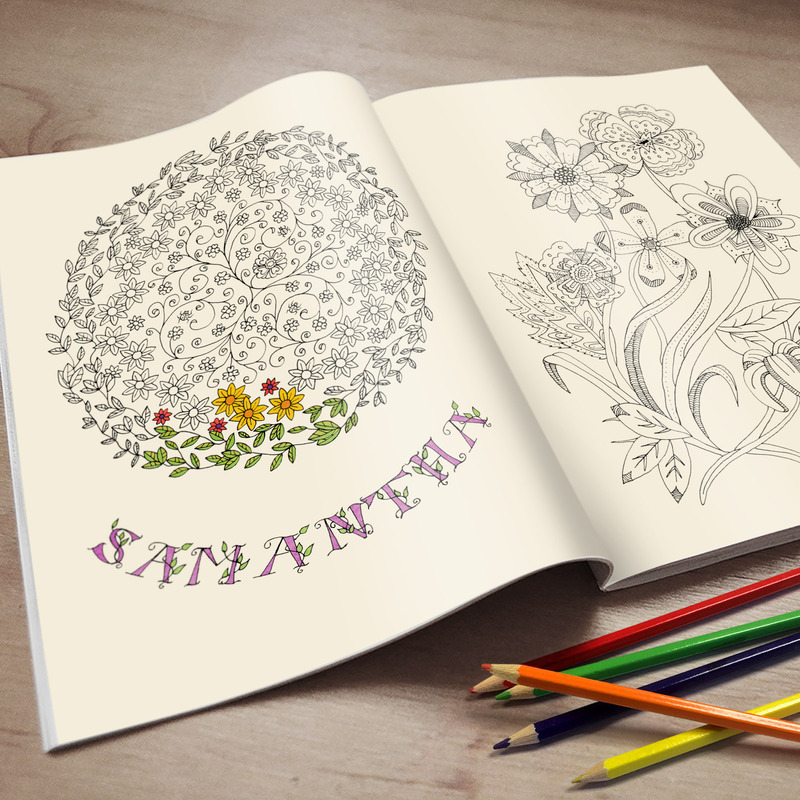 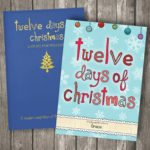 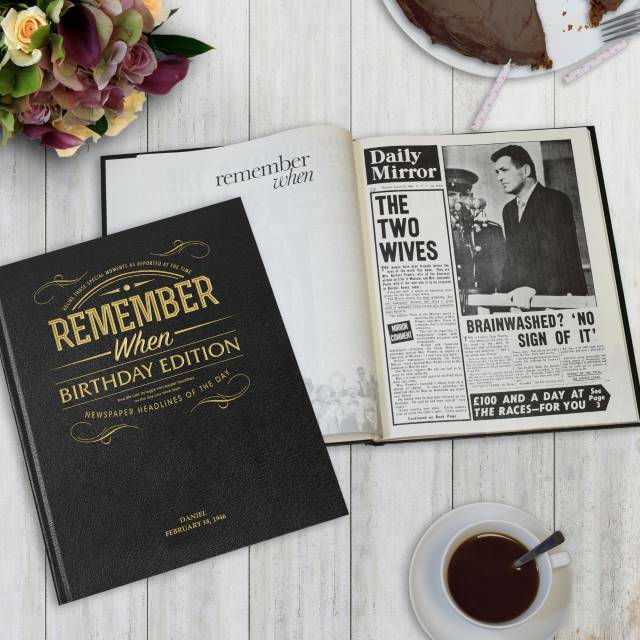 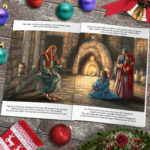 Including the child’s name throughout the story, and your message for them on the opening page this unique gift can be treasured and read for many Christmases to come.